Back pain can be excruciating and leave you feeling like you aren’t able to live your life to the fullest. 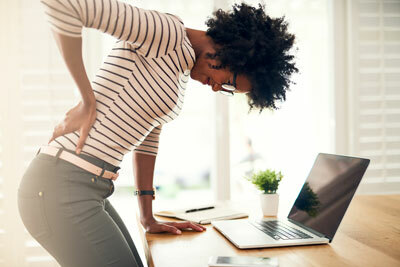 At Disc Doctor on Main, we understand how discouraging it can be to complete even the simplest of daily tasks with this pain and we are here to alleviate your back pain. Our chiropractors have helped many patients experience back pain relief without surgery. We employ natural, noninvasive chiropractic techniques to treat this chronic ailment.